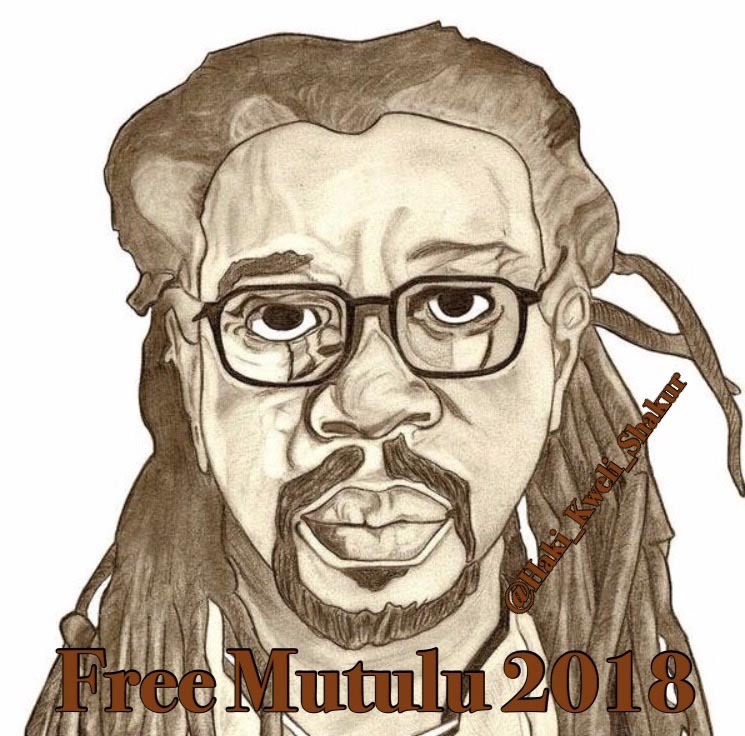 The week of October 10th, a petition for clemency for Dr. Mutulu Shakur was submitted to President Barack Obama. The review will be conducted during the months of October and November. Effective January 1, 2017, President Barack Obama will cede his authority to the incumbent presidential candidate. Dr. Shakur has served over thirty years in custody, been unjustly denied parole eight times in a documented discriminatory manner, taken full responsibility for his actions, served as a force for good and alternative dispute mechanisms throughout his decades of incarceration, is an elder with multiple health complications, and has a loving family that needs him, even moreso after his former wife, Afeni Shakur, passed away in May. Upon release, he will continue to inspire people to seek self-improvement through peaceful and constructive means, as he has done while incarcerated, as he did with his late son Tupac. To support this petition, sign on at change.org. 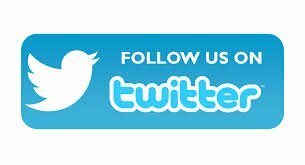 Due to the political nature of the era and the case, the display of significant political and social support is required. 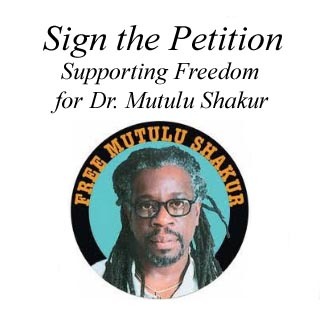 If you want to support Dr. Shakur with congressional, faith based or media related contacts please write to us directly at mutulushakur@hotmail.com. People who support Dr. Mutulu Shakur. People who are aware of his works and share similar ideals and values. People who believe in Truth and Reconciliation and constitutional Due Process. Visit change.org, then add your signature with your email address or Facebook account. Please share the petition with your connections.